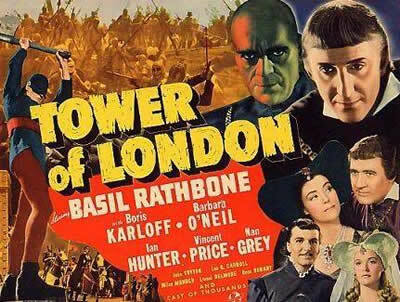 First we start of with the 1939 film ‘Tower of London’ with Basil Rathbone, Boris Karloff and Vincent Price in this historical drama come horror. Kim calls it Shakespeare with the speeches dropped, but with the horrors left in. It’s rip-roaring entertainment with guaranteed minimal educational value. Next up with have the H. G. Lewis sequel ‘Blood Feast 2: All U Can Eat‘, a film full of truly repulsive gory scenes and bad placed humour and jokiness, which tries to match its original’s unintentional comedy. Kim only recommends it for some, those into over the top gore. 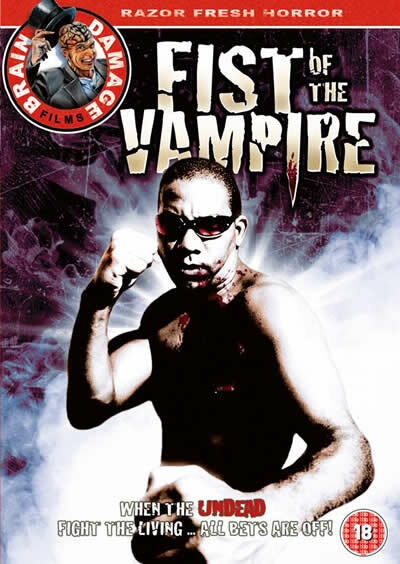 Another film in the dungeon for this month is ‘Fist of the Vampire’ and one that might be staying there if Kim’s recommendation is anything to go by. A film in which a gang of vampires run underground fight clubs with most of the film just consisting of ‘hardnuts’ beating each other up, by Kim’s words, just dire. Finally it’s the Dungeon Breakout release, ‘Growth’, where a mad scientist, as always, has created genetically-engineered worm-like parasites, in an attempted to make superhumans. The director, Gabrial Cowan delivers enough jumps and thrills to make this low-budget affair a worthy dungeon breakout. For the full Video Dungeon review of all the films get April’s copy of Empire magazine.